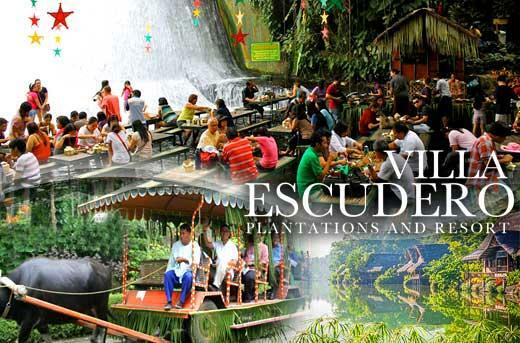 Explore the Philippines’ distinct culture and heritage at Villa Escudero Plantations. 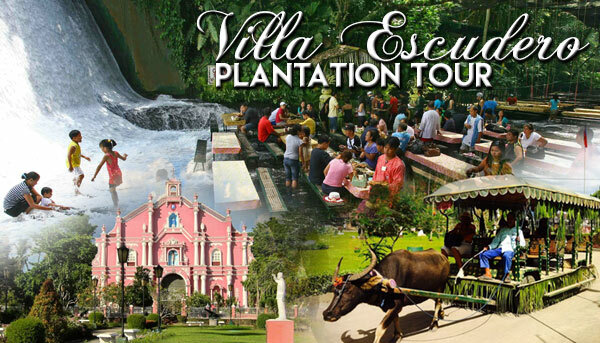 During your tour of the vast 2,000 acres (800 ha) of the plantations, ride aboard a carabao (native water buffalo) before you visit the plantation’s museum and have lunch at the waterfalls. 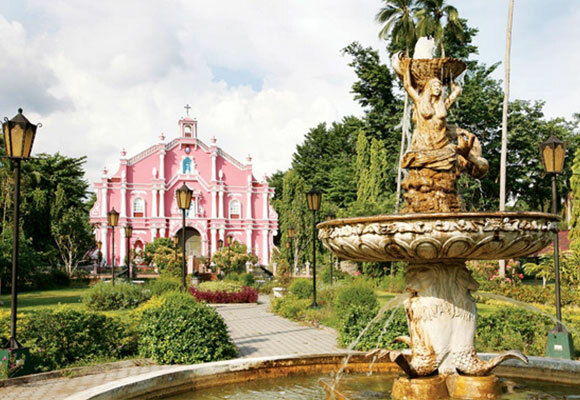 Relax as you roam through the countryside to the Villa Escudero Plantation, a quaint, popular villa showcasing the agricultural history and culture of the Philippines. 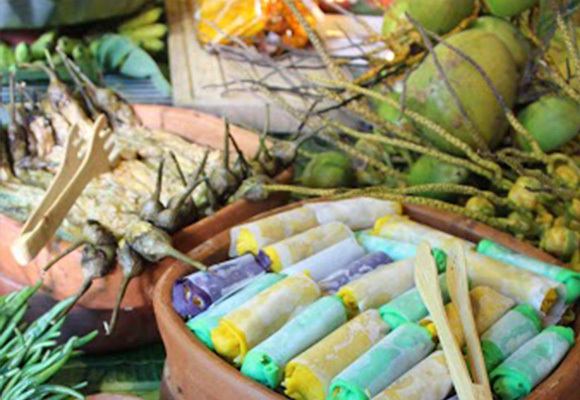 After you climb aboard a traditional carabao cart, your guide shares the history of this exquisite coconut plantation and a local band plays. 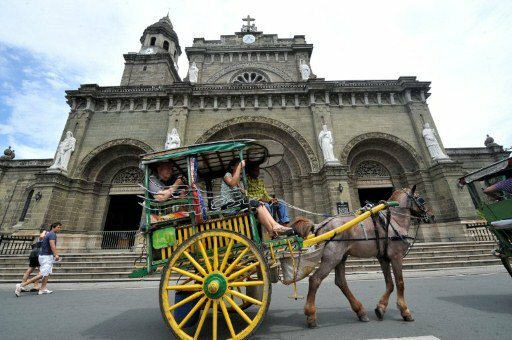 The National Museum is also an extraordinary place to visit in Manila. 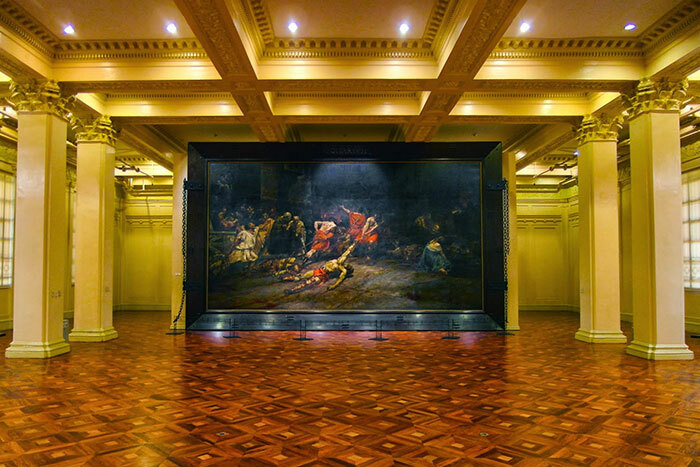 Juan Luna’s famous and stunning masterpiece, The Spoliarium will greet you at the entrance. 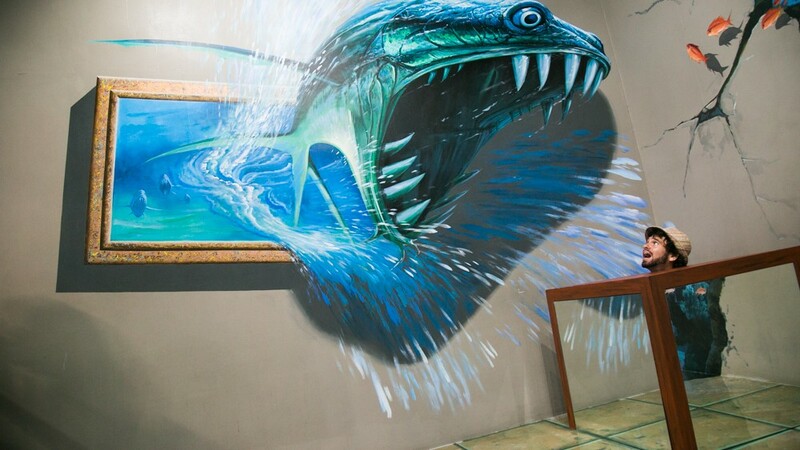 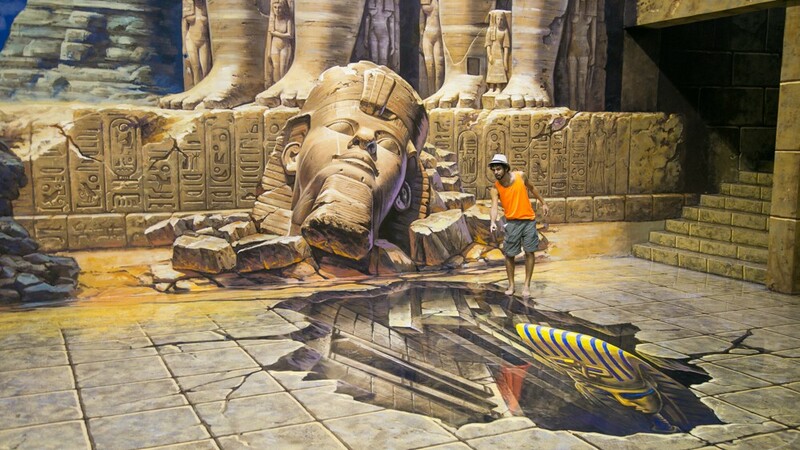 The painting is superb, huge and enigmatic. 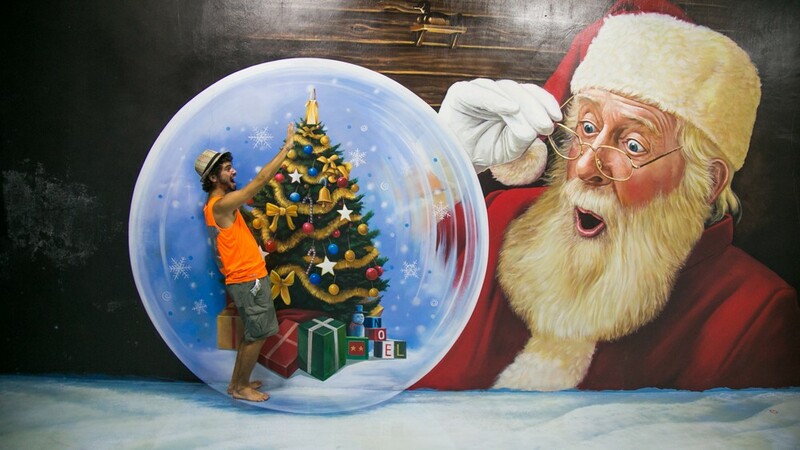 Of course, that’s only a warm up. 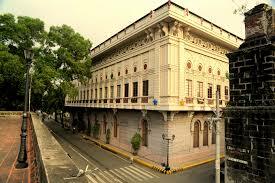 Walking through the museum, you’ll see more of Philippines’ archives and treasures. 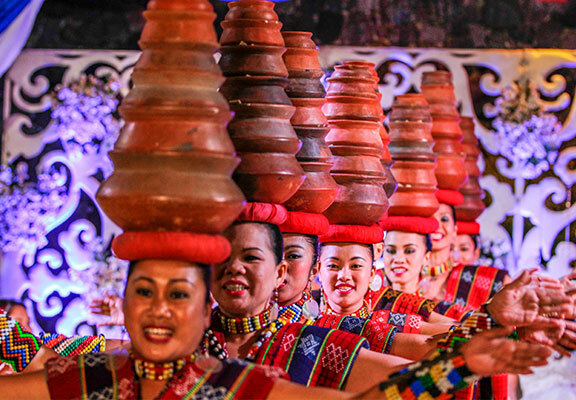 Enhancing universal access by all Filipinos to what we proudly exhibit as our national patrimony and heritage has always been a primary concern, and with this new policy we hope to reach more people than ever before, both by encouraging visits to our museums, and by bringing the National Museum’s programs and resources to communities throughout the national capital and all the regions of our archipelago. 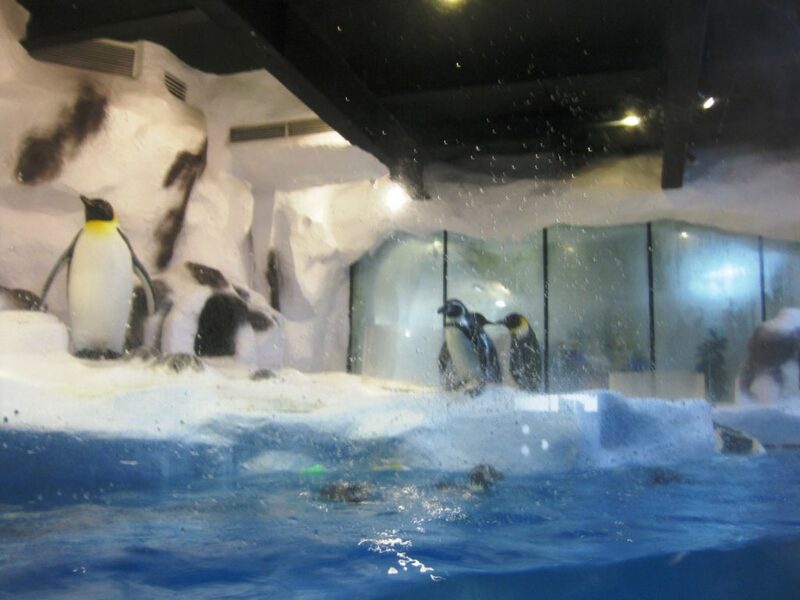 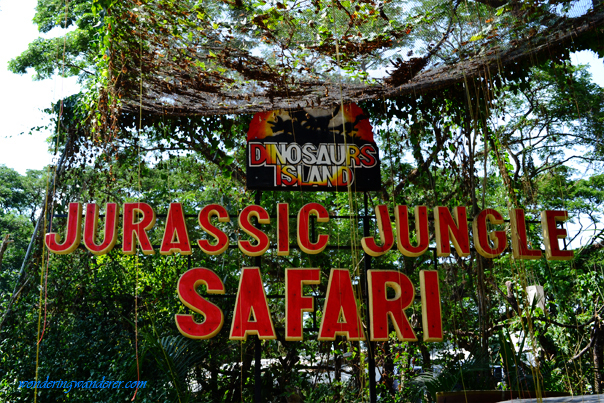 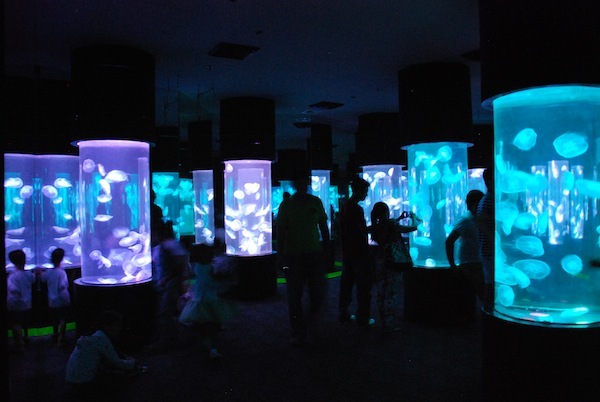 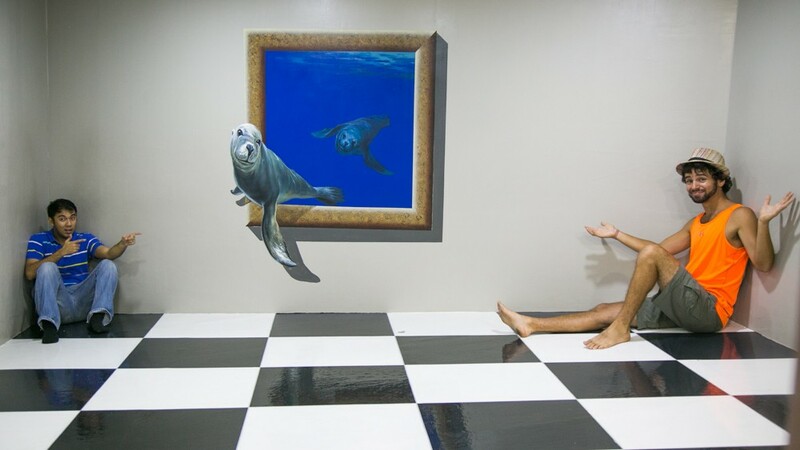 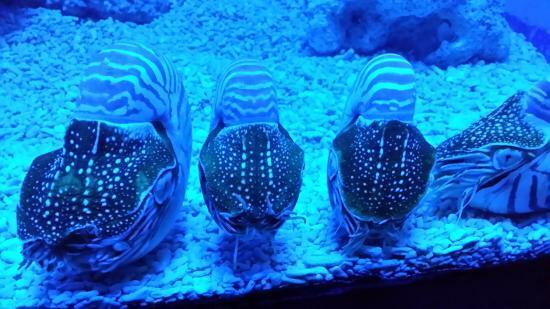 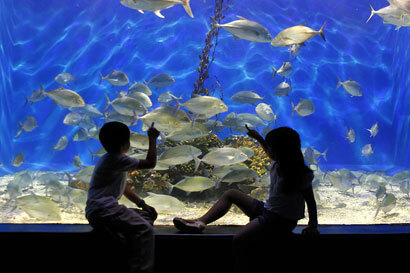 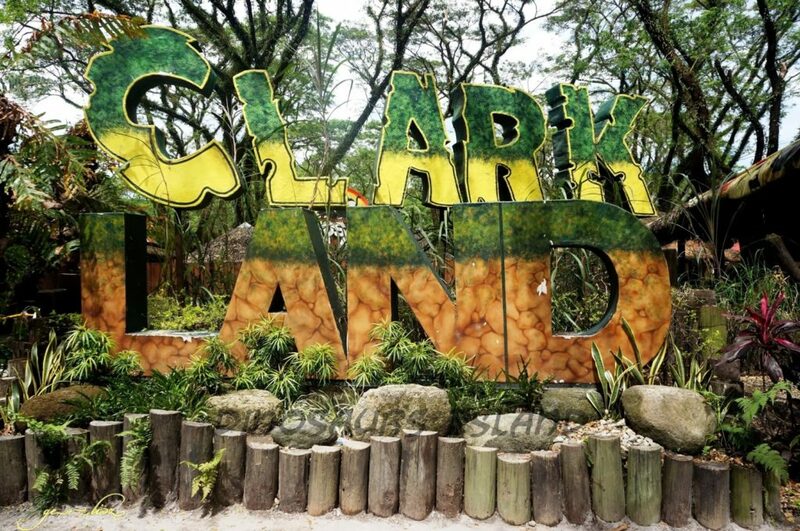 Manila Ocean Park is the country’s first world-class marine theme park and a premiere educational facility. 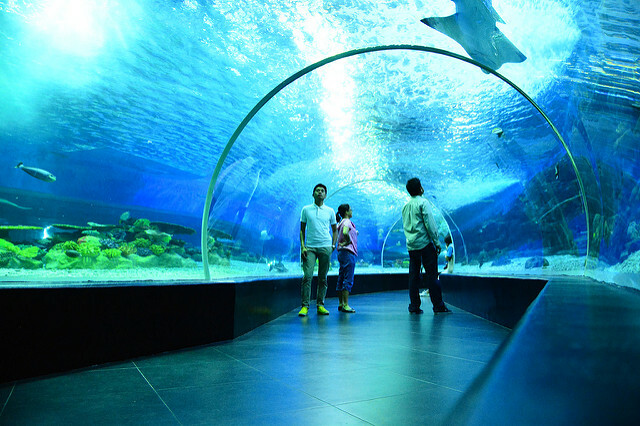 An integrated urban resort with marine life attractions and aqua-themed hotel, the park is geared towards an all-year, all-weather destination for locals and tourists. 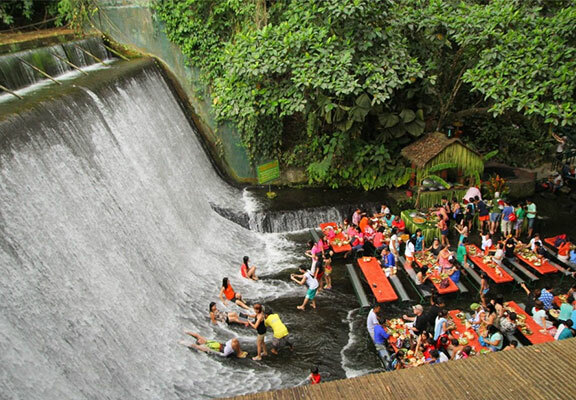 Everyday is a holiday and an ultimate fun place for all ages. 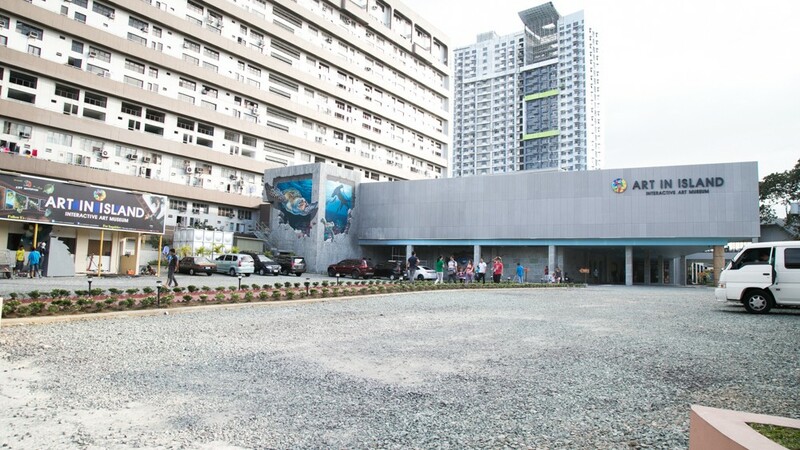 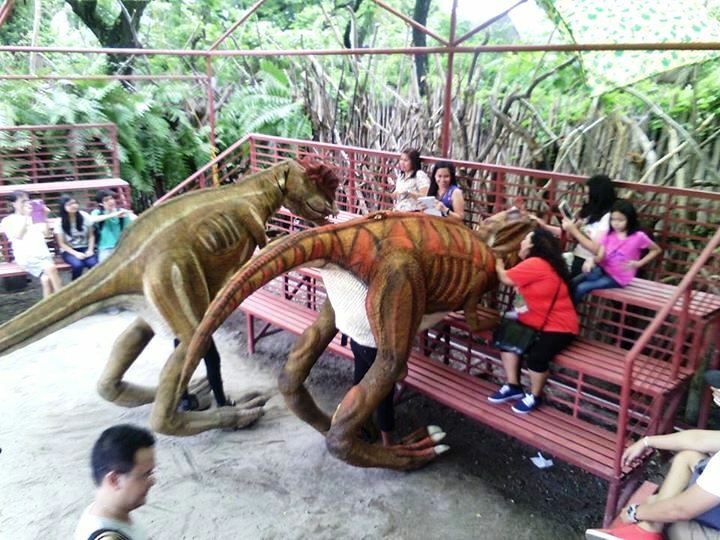 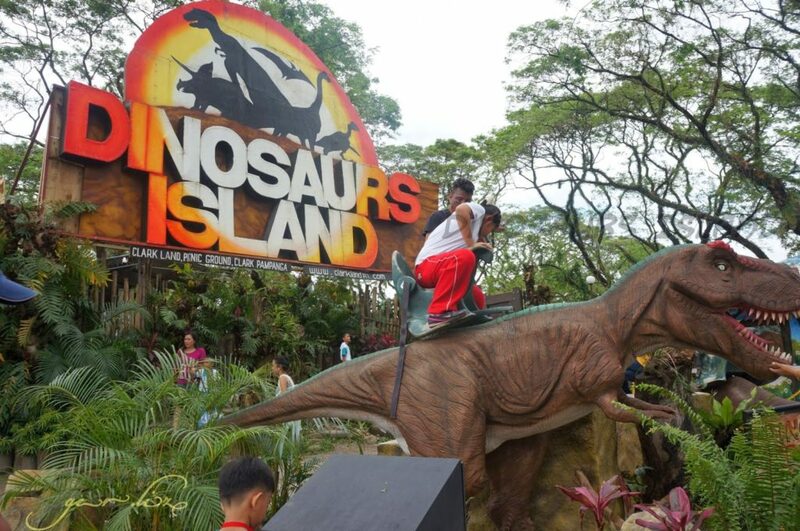 From a spectacular marine themed park, Manila Ocean Park has finally evolved into Metro’s Holiday Destination where everything is all about Life and Living.An array of exciting attractions, enticing view of the bay, enriching marine life exhibits, entertaining dining and lifestyle shapes to mold into an integrated resort destination. 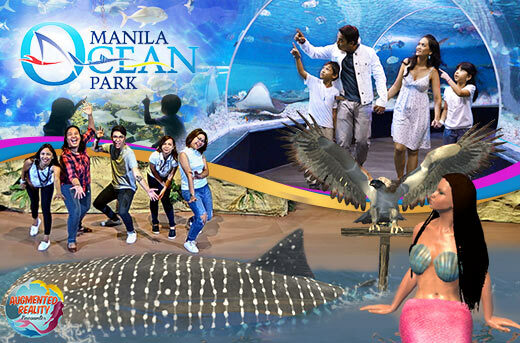 Manila Ocean Park is proud to have a marine-themed park in the country that houses Life of the best of both under and over the sea! 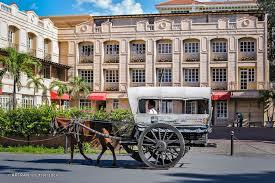 The 64-hectare stone citadel, founded by the Spanish in 1571, has withstood wars, natural disasters and successive waves of colonial invaders, and as such stands as a metaphor for Manila itself. 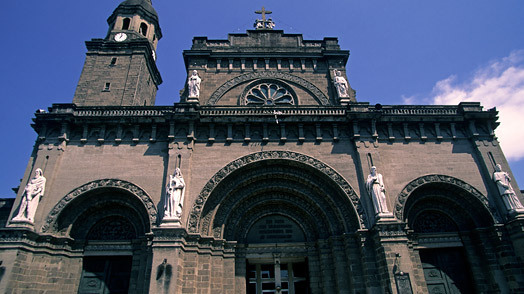 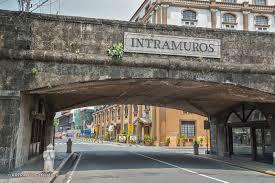 Intramuros, “The Walled City,” is the oldest district in Manila. 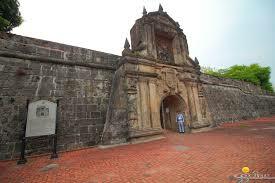 This is what remains of the fortified city, which was the seat of power during Spanish Colonial times (1521-1898). 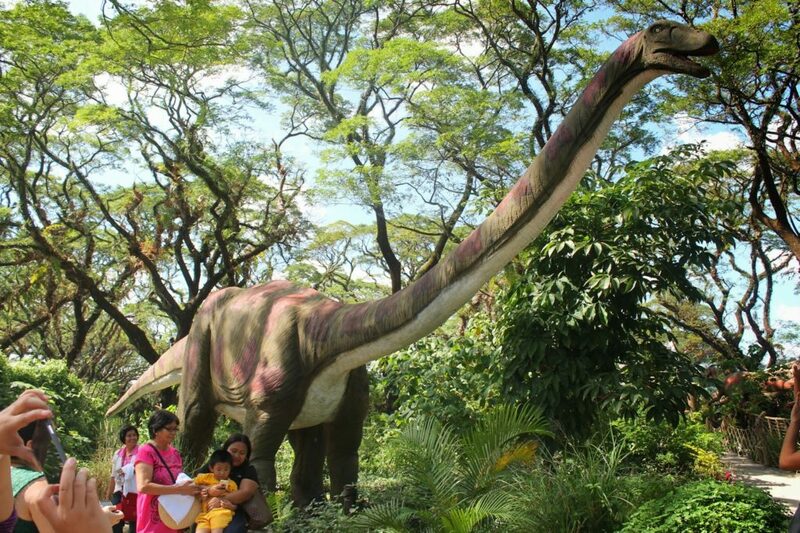 The museum is open from Tuesdays to Sundays between 9:30am-9:30pm. 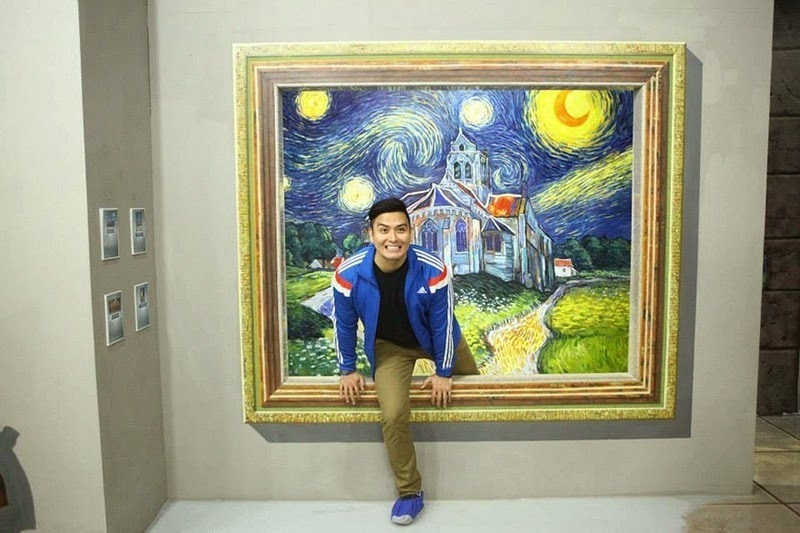 If you want to spend as long as you want – doing all sorts of crazy poses until you have that perfect photo – we suggest you go early on a weekday.